Our Layers of History project needs volunteers! Between 2017 and 2020, people like you will be central to our Layers of History project. We'll be offering lots of opportunities for volunteers of all ages and from all backgrounds to investigate their local landscapes and discover evidence of the past. 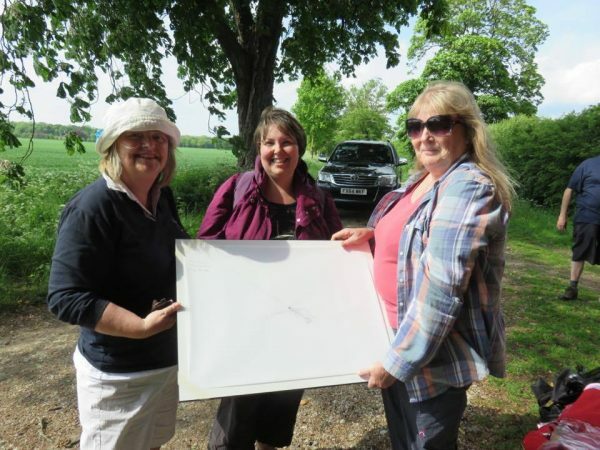 Together, we’ll be discovering the archaeology of medieval settlements, parks and gardens, and military sites, helping to demonstrate how different periods of human activity have led to accumulated layers of evidence being laid down in the landscape. You'll discover the fascinating stories behind historic landscapes and help others to appreciate their context and meaning, the collective contribution they make to the overall character of the landscape and the loss that will be incurred if they're not safeguarded for the future. Our experts will show you how to ‘read’ the landscape, work with you to ‘peel back’ the layers to reveal the secrets of the past, and use innovative digital technologies to bring Lincolnshire’s past landscapes back to life. You'll get 'hands on', carrying out non-destructive archaeological surveys and undertaking research of selected historic sites in the county and findings will be used to produce a series of innovative digital reconstructions. 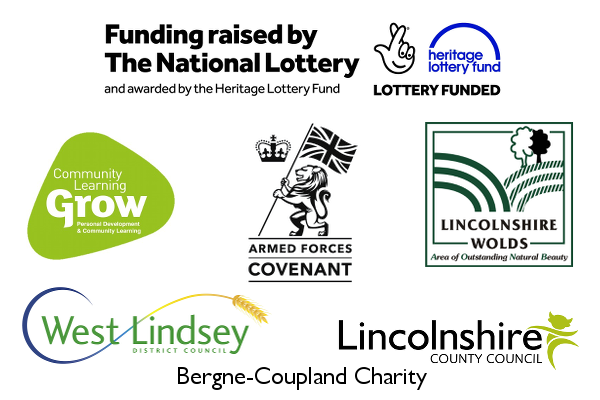 The study site findings will also enrich our current knowledge about Lincolnshire’s historic environment and will be incorporated into the county Historic Environment Record. We're very proud to be one of the first organisations in Lincolnshire to achieve Investing in Volunteers accreditation for our work with volunteers. Investing in Volunteers accreditation is the UK quality standard for good practice in volunteer management. This is a major achievement, and one that reflects our recognition of the importance of volunteers to our organisation and our commitment to making the experience of volunteering a positive and rewarding one. You’re very welcome to email us for more information and for dates of our ‘Get Involved’ days, call the Layers of History team on 01529 461499 for a chat, or visit our Heckington offices to see what the project’s all about (but please ring first as we might be out on site!). If you're already a Layers of History volunteer, please tell us how many hours you've spent on the project via our online form. Remember that you do not need to have experience to participate - all training will be provided.